If you want to make money from your blog, you have to make sure that the content posted is great quality. However, writing fantastic blog posts regularly can get a bit challenging. In this article, we will provide you with tips on how to write a blog post and make it stand out. 1. Web Hosting and a Domain Name. How to Write a Good Blog Post? Blog, short for weblog, is a term that describes a website with regularly updated content. Blog posts are usually presented in a reverse chronological order, which means that you will see the most recent posts on the top. Blogging is maintaining a blog – creating and managing the content, taking care of branding, socializing with your audience. To put it simply, everything you do to keep your blog up and running is blogging. Today, there are blogs for every topic you can imagine. Everything from travel to politics, from food to personal blogs, and much much more. It is a goldmine for those, who want to express themselves online and make some cash on the side. What is more, if you play your cards right, you can turn a blog into a full-time job! To get your site up and running you need web hosting services. 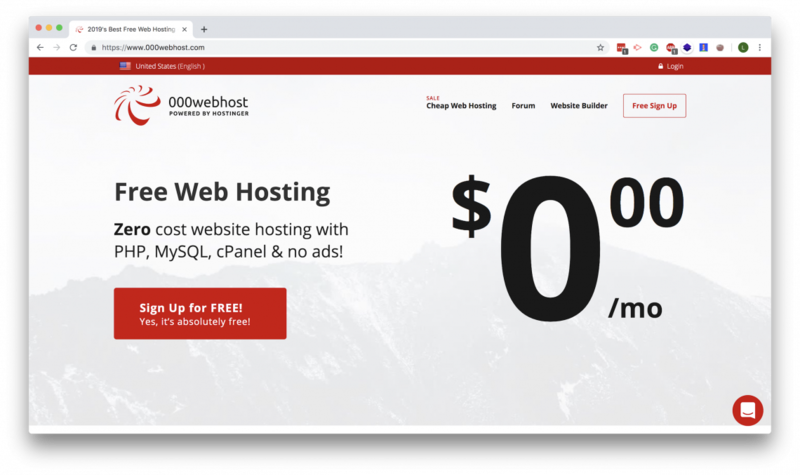 If you’re on a budget, you can get free hosting at 000webhost. Next, you need to buy a domain name, so visitors can easily find your site. To make sure your blog is powerful and looks great – you need to choose the right blogging platform. There are quite a few options, but we always recommend to go with WordPress, due to its flexibility and ease of use. 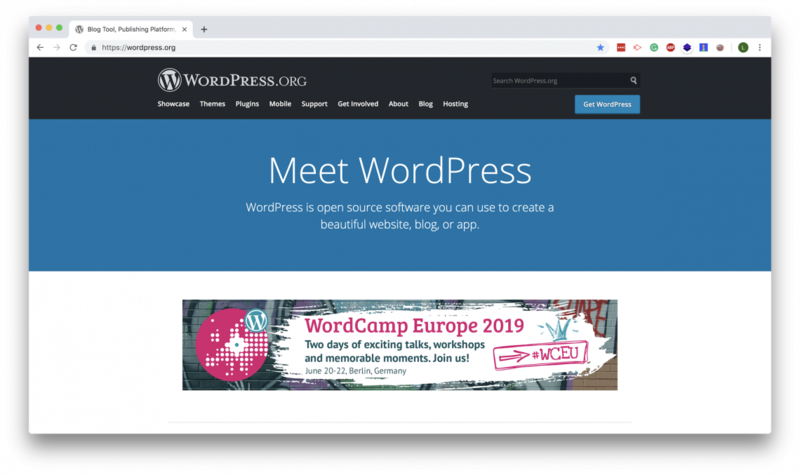 Pro Tip: If you choose WordPress, you’ll also need a theme as the blog’s foundation. Have a look at our best free WordPress themes. There are several things that you can do when coming up for content ideas. To get your head around a particular topic, you can start reading articles from similar blogs. This will be very useful to see what your competitors are doing right and what can be improved, what information the articles lack. Thus you can create a better piece than your competitors. When writing technical posts, always make sure to use reliable sources of information. Documents, scientific journals, similar blogs are a good place to start. Just make sure to double check all the information you post. But, don’t limit yourself only to text sources. As audio podcasts and videos can also be a great help when gathering for information. When you have enough data to write a post, start writing a brief. This will help you to have an outline of your article, which will help you write smoother and faster. Depending on the topic, come up with headings for article sections. It is an easy way to ensure a nice flow to the information you’re providing. Images are a very important aspect of a high-quality blog post. Not only does it really bring the post to life, but it also helps you to rank better on search engines. Adding Alt Tags to your images will provide an extra SEO kick, thus giving you a bigger chance to end up on the first Google page. Always make sure that the images you use have good quality and are optimized. This will result in good load speeds, which will improve your rankings even further. Important: Alt text helps people with visual impairment understand what the image is about, so use sentences that can describe it appropriately. If you use data, always describe the context around it by providing an explanation so readers better understand what is all about. Reliable data can also help to increase your post authority. The last but the most crucial part of writing a good blog post is to edit and proofread your article. We know for sure the urge to publish whenever you finish writing, but resist. Simply walk away from that piece for a couple of minutes, grab a drink and come back with fresher eyes. Scan through the draft from the beginning. Find any points that don’t connect well with the following sentence or paragraph. Use simpler word and sentences, find the right expression, and cut bloat in your text. Sometimes, you’ll go as far as re-arranging the outline, and that’s okay as long as the changes make sense. When you’ve spent long hours writing a piece, your eyes can get used to the text style and cause problems. So, if you work in a team, ask a colleague to proofread the draft. And hopefully, they can point out any errors in it. 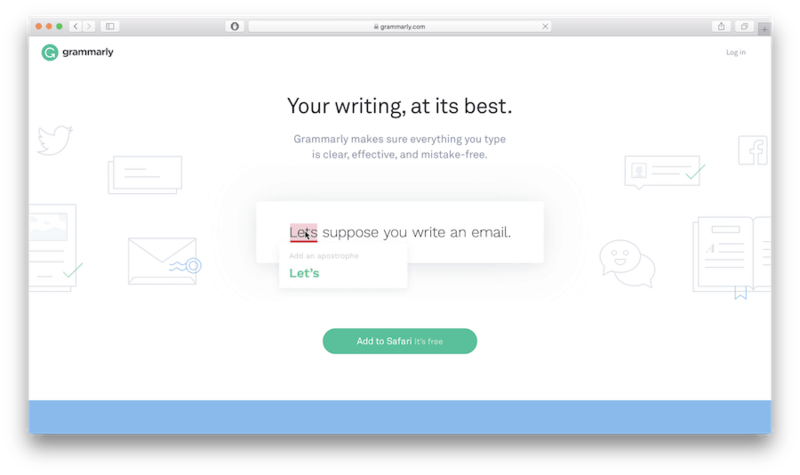 If you’re working alone, use grammar checkers to proofread your text. Although it’s not quite as perfect as a human would do, it covers the basics.